Every year one of our summer travel traditions is that we head up to Canada and every year it is a long drive. Sometimes we can do the drive in less than 10 hours, but with 3 kids and several different bladder schedules (most moms know what I am talking about here) and various appetites, we often make a lot of stops. 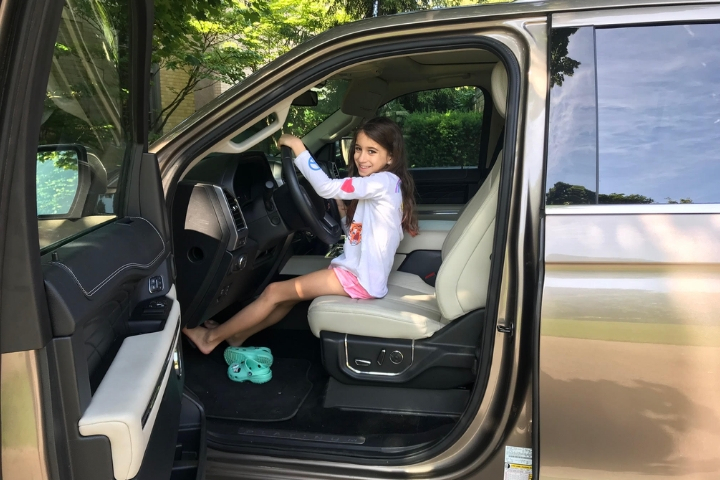 One of the cool things we do at The MOMS is we get the opportunity to try new products and sometimes test out new cars and we are currently on the hunt for a new vehicle now. We definitely need a 3rd row SUV with 3 kids in this family and safety comes first. 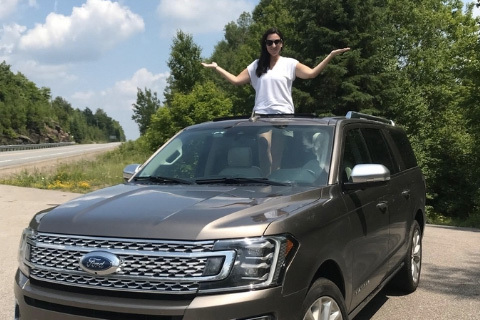 We got to test-drive the new Ford Expedition on the way up to Canada. The vehicle was by far the most comfortable for a family of 5. Everyone had their own space and enough room to really spread out. Equipped with driver-assist technology such as Pre-Collision Assist with pedestrian detection, Blind Spot Information System with cross-traffic alert, and lane-keeping assist, I felt safer and more confident on the road than ever before. Our first stop into Canada was Toronto. We spent time with my husband’s family before heading further North to “cottage country” which was another 3-hour drive. 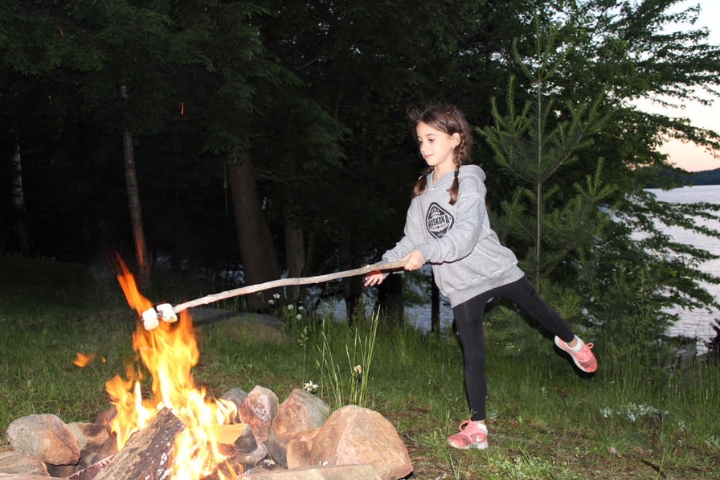 This has become a family tradition of ours where every summer we drive up to Toronto first and then to Lake Muskoka to spend time with more Canadian family. 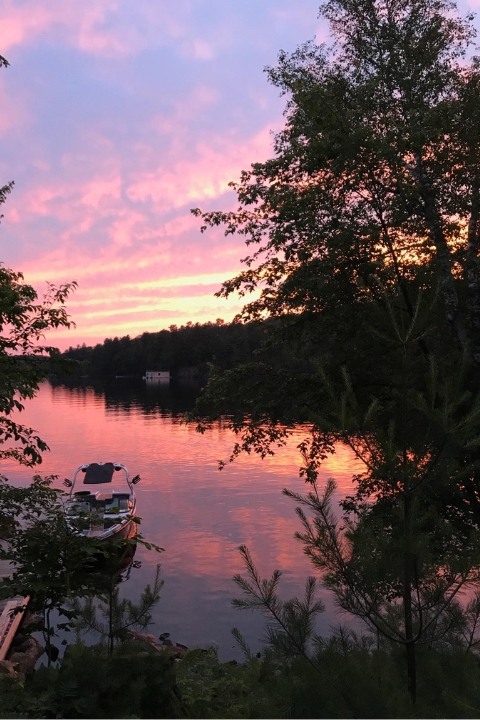 Lake Muskoka has become a very special place for us, where we can really relax and where we are really away from everything. We kayak, canoe, go boating, make s’mores and sleep. It is really peaceful compared to action packed New York City where we live. 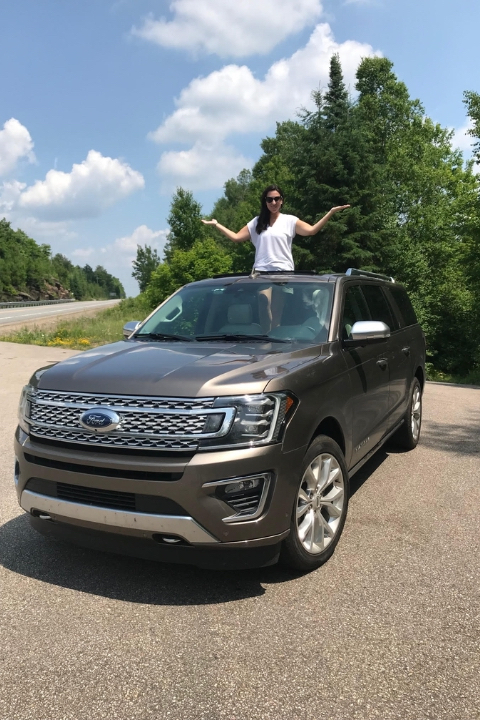 The drive to Lake Muskoka has some very windy long dirt roads and the Expedition was so safe and again super comfortable for all the back bumpy roads. After Muskoka, we then head to Haliburton, which is a tiny town near my son’s sleep away camp. We actually pull directly into his camp and drop him off. That is the hardest moment of our trip for me. I know he has the best time. I know the independence is good for them. I know being in the wilderness and camping is his favorite, but when he leaves, it is like a stinger to my heart. 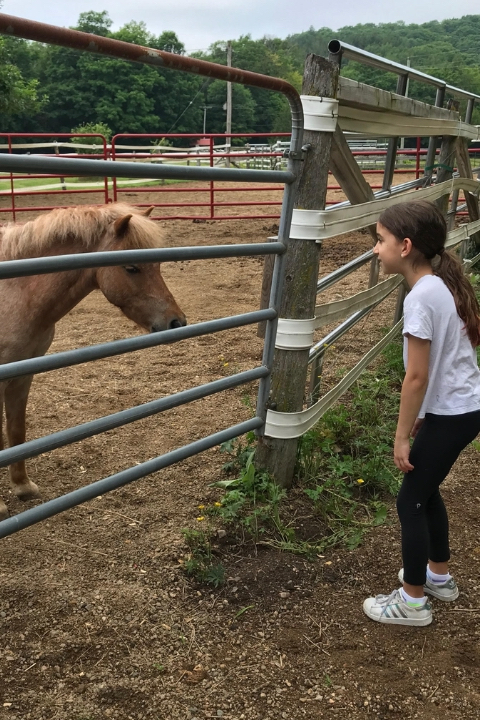 It is hard to watch your kids grow up and become so independent. You want this for them and you don’t, all at the same time. Following the Haliburton camp drop off we then adventured into Algonquin Park in our Expedition. The park is famous for its wildlife and home to a large population of moose. 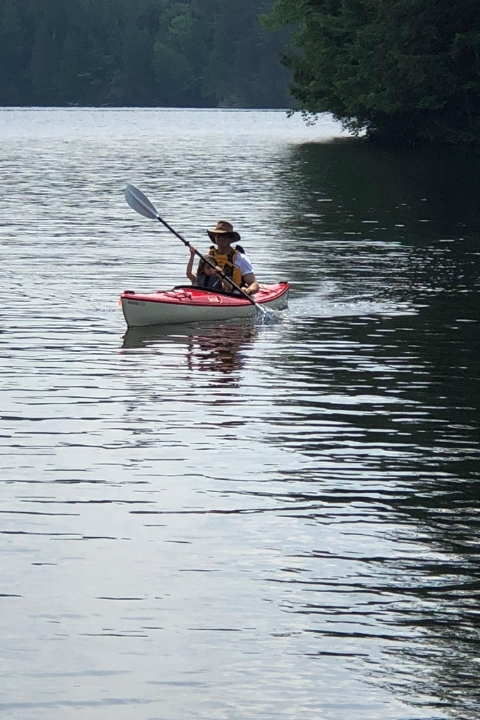 My son actually canoed through the park with his camp this summer, which is his favorite activity of all. We then drove back to New York City and did the drive straight without overnighting. I sat in the back with my youngest daughter and we watched a movie together. 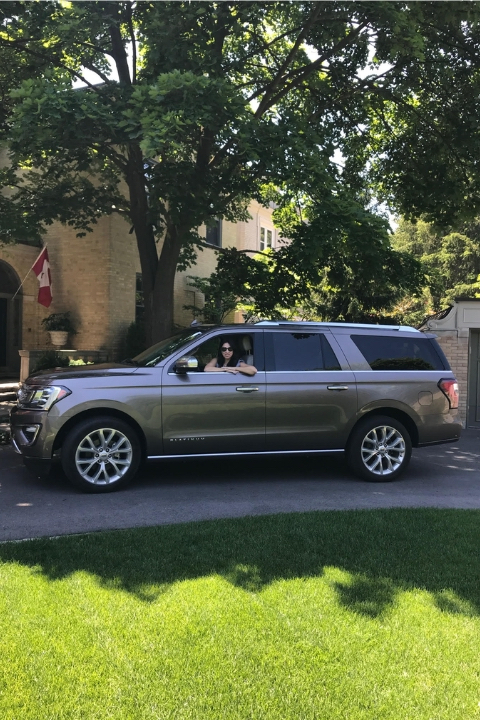 That is another bonus to The Expedition; you actually want to sit in the back with your kids because it is so comfortable! I am not saying I want to do this on all car rides, but for the right vehicle and of course the right movie, anything is possible.